You should probably realize by now that I usually find trouble with things that doesn't really matter or bother me. Things like sesame street, halloween. They don't really affect me at all, but it doesn't matter. 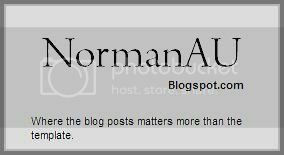 I've not really been updating recently due to the End of Year Examinations. Been spending most of my time studying. But thats out of point. 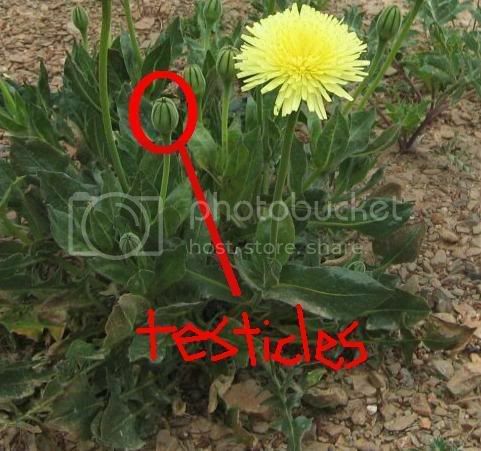 Here are two plants that you probably have never heard of. 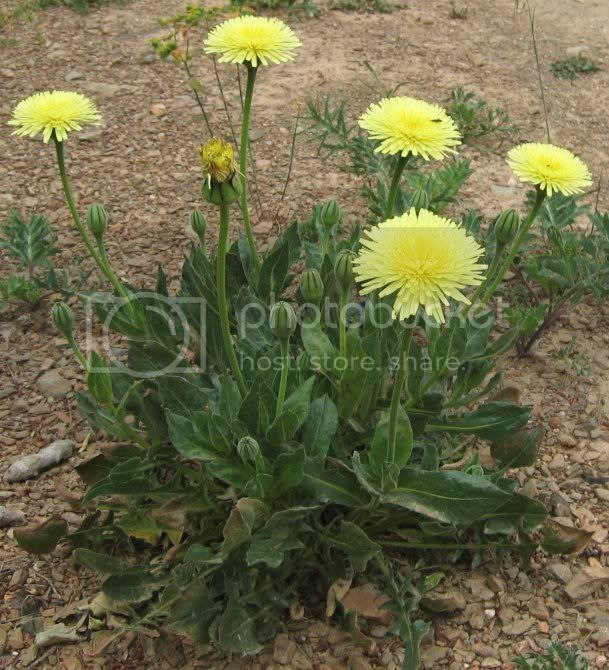 The fact that this plant is named Urospermum Dalechumpii probably means that this plant contain sperms. Knowledge tells us that in order to keep sperms alife, they have to be kept in a place of suitable temperature, also known as testicles. 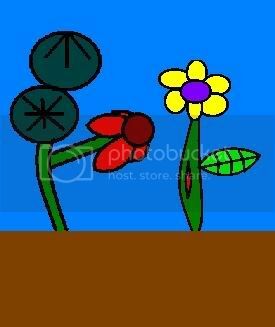 So where the hell does the plant keep the sperms? 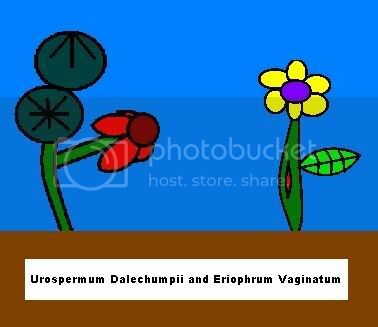 Urospermum Dalechumpii are also known as the horny plants. 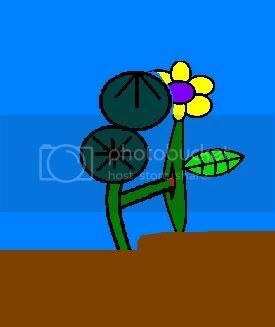 My first reaction when i see the plant's name was "How does the plant looks like?" And i was actually picturing it in my mind. Then i went to check the picture. It didn't look like anything i had in mind. What i was expecting is this. 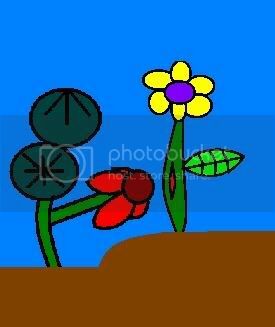 I bet all of you are curious as to how the plants above give life to new plants(commonly known as fertilization of plants). 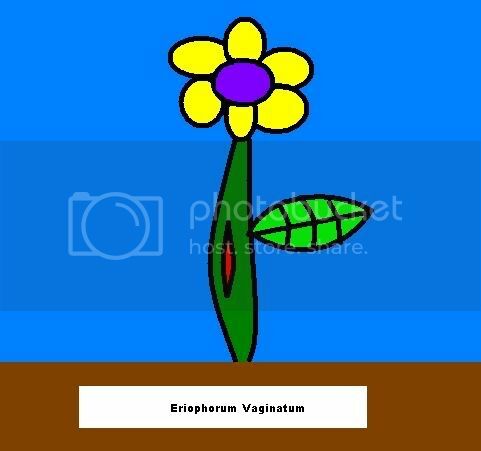 Imagine the Urospermum Dalechampii and the Eriophorum Vaginatum are actually dependant on each other for fertilization. 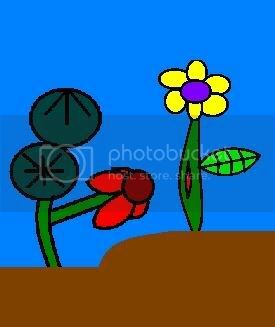 This theory means that both plants does not undergo normal fertilization, like most other plants do. 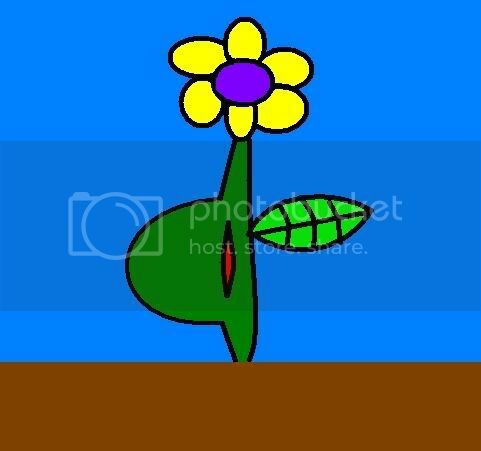 In this case, the plants will have to find other alternative methods to produce new plant lifes. 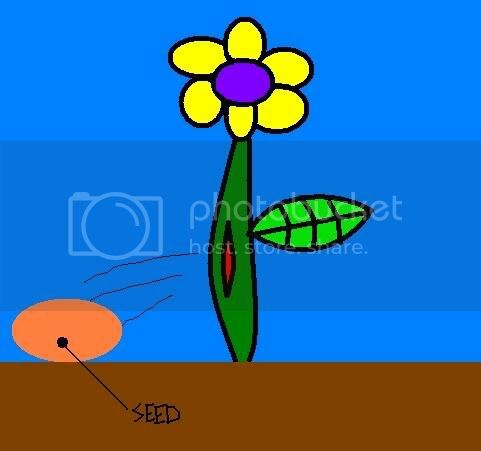 Imagine these two plants, about to undergo their unique 'fertilization' process. The Urospermum Dalechumpii closes in to Eriophorum Vaginatum. The flower then infiltrates the interior of the Eriophorum Vaginatum for fertilization to take place. 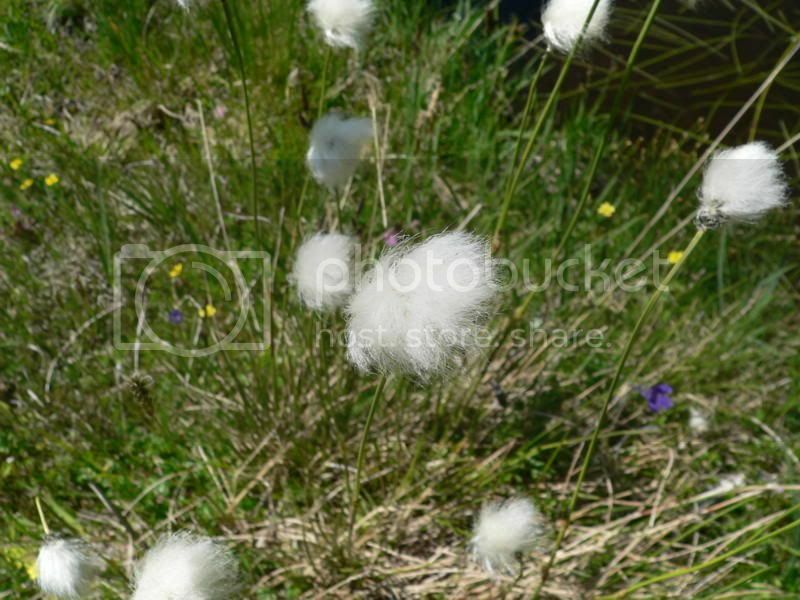 The womb of the Eriophorum Vaginatum gradually grows bigger until it is ready to deliver the seed.